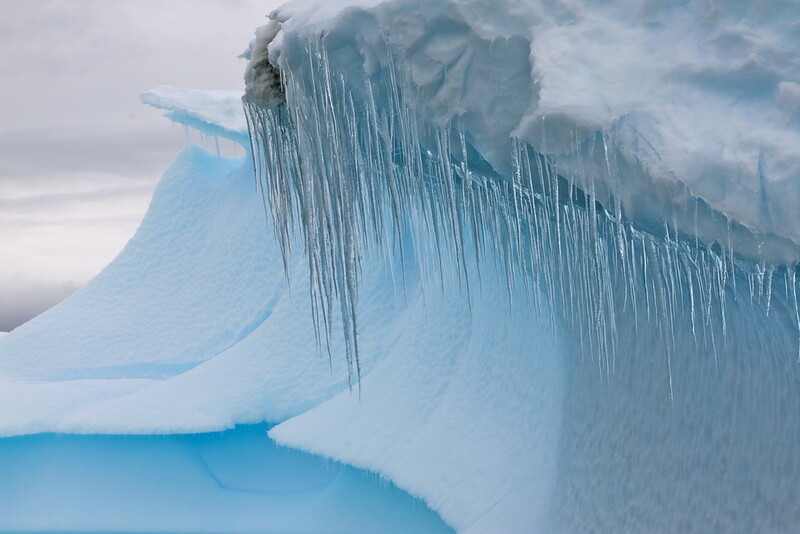 One of the most magical parts of our time in Antarctica with Quark Expeditions was marvelling at the incredible ice sculptures that formed around the peninsula. Some of the shapes created were spectacular. 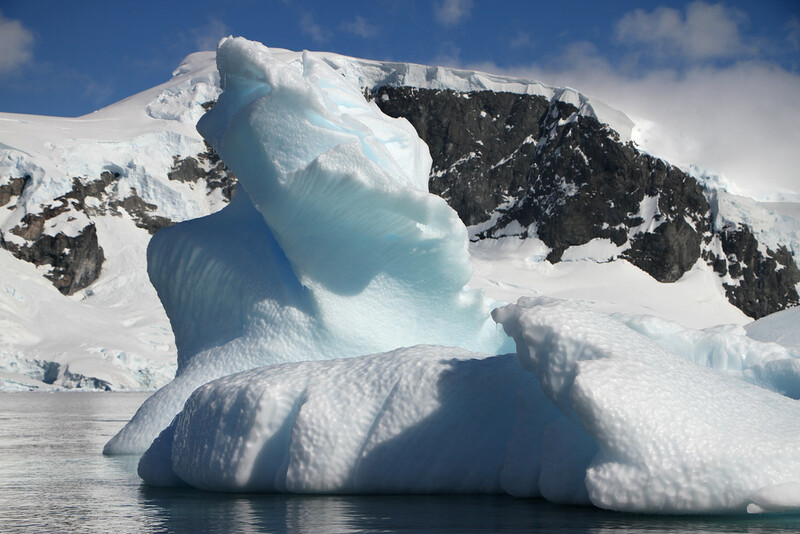 As we cruised around in our zodiac, huge chunks of ice would break off from the melting ice sheet, and buffeted by the harsh Antarctic conditions would form into some incredible shapes and sculptures. 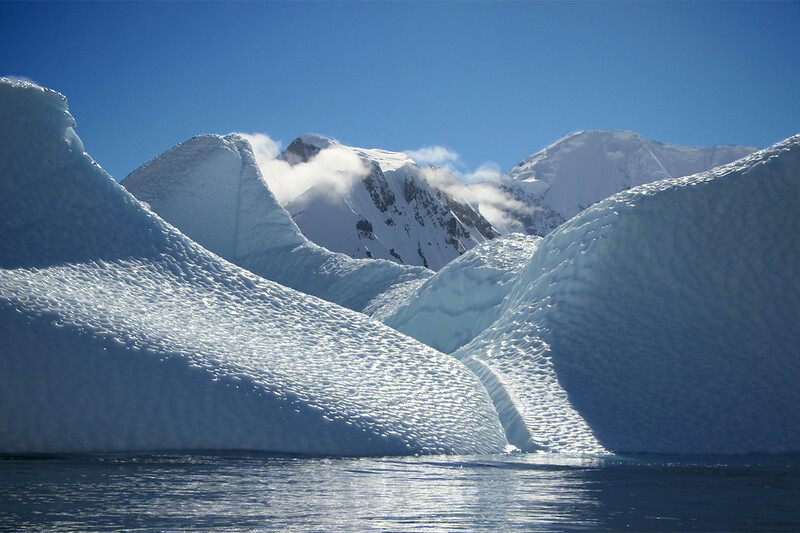 Here are some of our favourite photos of the icebergs of Antarctica! 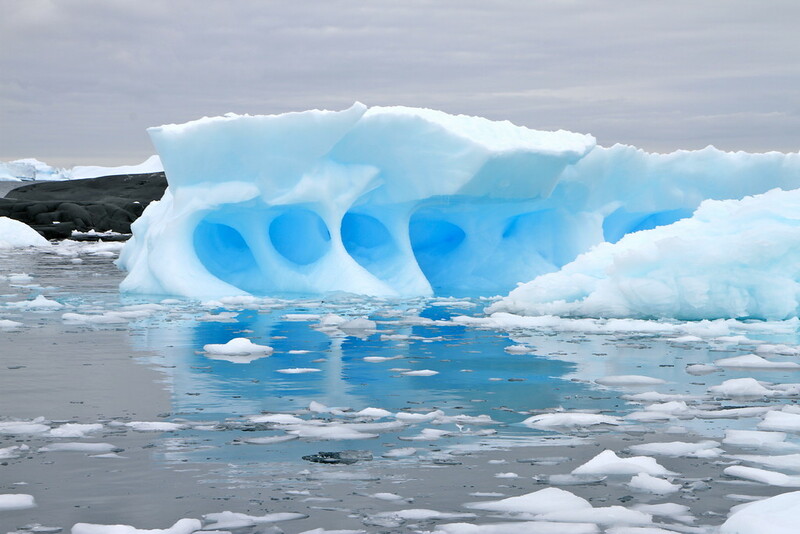 All the small marks in the ice are caused by air bubbles trapped in the ice being released, causing the whole iceberg to flip over! What we loved most was the uniqueness of each iceberg, and the fact we knew that they would look completely different a few days later. 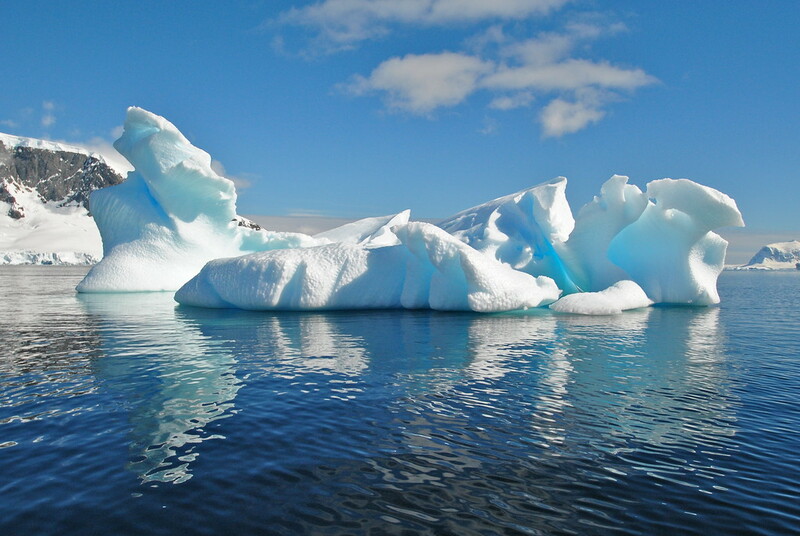 As we zoomed around on our zodiacs, we saw incredible shapes and colours form through the ice, all beautiful! 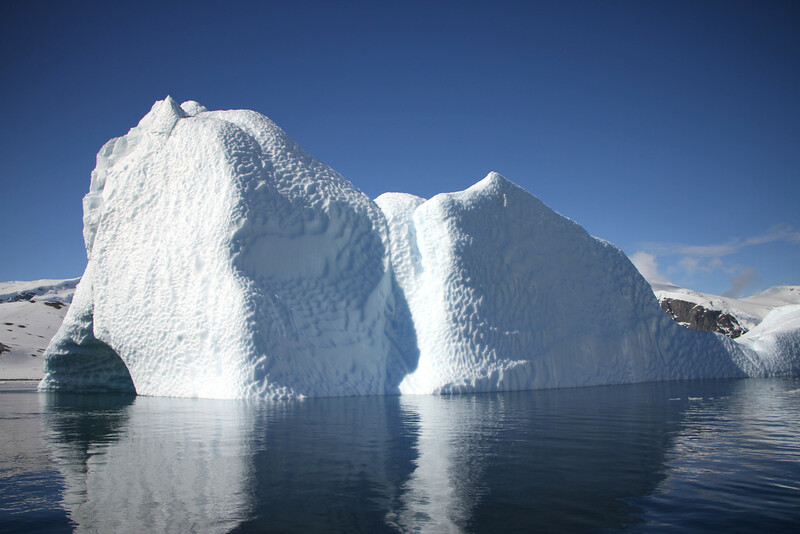 We even saw icebergs flip over, bringing the underside of the iceberg to the surface. And of course, amazing icicles the size of people! 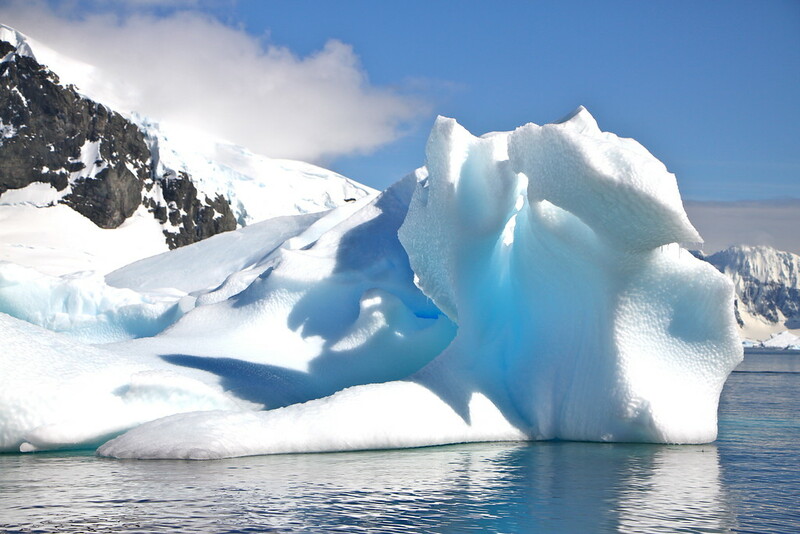 We’ll never forget zooming around these incredible icebergs and ice formations in our time in Antarctica, watching how the local wildlife used each iceberg for a different purpose!